The 5-Star Safety Rating system for new vehicles will be the focus of major updates in the New Year, authorities at the National Highway Traffic Safety Administration (NHTSA) announced earlier this month. Looking to advance this system into the modern age, authorities have explained that they are proposing a number of significant updates to this rating system in order to help consumers make safer choices when buying vehicles – and to continue to encourage automakers to focus on vehicle safety. In a time when vehicle technologies advance at lightning speed, NHTSA must constantly innovate to stay ahead of the pace of change. That’s why… we’ve announced a plan to revolutionize the way we crash-test cars and rate vehicles. Our goal – as always – is to promote an even higher level of safety and put that knowledge to work for consumers. Adding elements that will allow the Rating system to be “dynamically updated” so that it can evolve with new innovations and vehicle technologies. 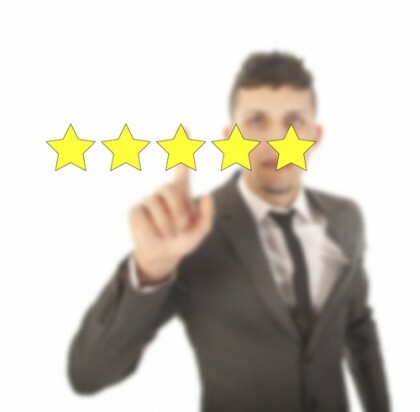 Authorities are still accepting comments and feedback from the public regarding the proposed changes to the 5-Star system. While the public comment period will be open until the end of January, authorities will also be conducting two public hearings in January (one in Michigan and one in D.C.) in order to “make every effort to accommodate all who wish to speak” on this topic. To view the full extent of the proposed updates – or to submit a comment to federal authorities about these proposed updates, click here. A final decision regarding these updates is expected to be issued by the end of 2016. That is why our lawyers are here to aggressively defend injured people’s rights to both justice and compensation – and why our lawyers will work relentlessly to help our clients maximize their financial recoveries after traffic accidents.